A key member of Prime Minister Theresa May’s government acknowledged Thursday that Britain’s exit from the European Union may have to be delayed if negotiations on a divorce deal drag on. Foreign Secretary Jeremy Hunt told the BBC that while it is difficult to know whether negotiations will stretch to the final hours, a delay may be necessary to pass legislation to implement Brexit. His comments gained attention because of fears the country is simply not ready to leave — even though May’s Downing Street office insisted nothing had changed. “I think it is true that if we ended up approving a deal in the days before 29 March then we might need some extra time to pass critical legislation, but if we are able to make progress sooner then that might not be necessary,” Hunt said. “It is not just the government that needs to be ready – business and citizens need to know how the changes will affect them and what they need to do,” it said in a report. Britain’s carmakers issued a stark assessment Thursday about Brexit’s impact on the industry, warning that two-thirds of the country’s global trade is at risk if the U.K. leaves the European Union without an agreement on the future. Hawes said the figures showing a drop in investment, stark though they are, pale in comparison to what is ahead should the U.K. leave the EU on March 29 without a deal, severing frictionless trade links overnight with the EU and other global markets. 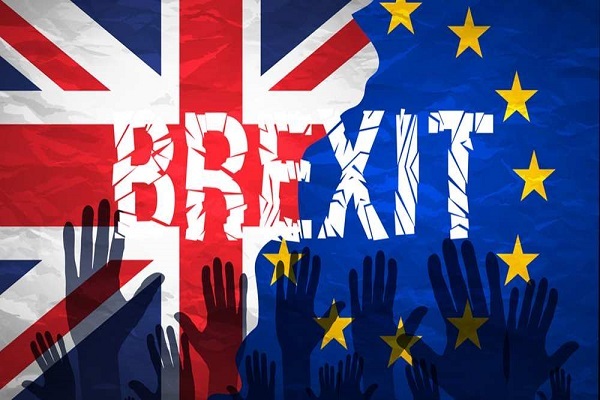 Britain’s Parliament has refused to rule out a no-deal Brexit, voting this week instead to give Prime Minister Theresa May more time to try to iron out a compromise with the EU. 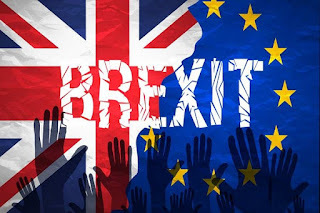 “Brexit is the clear and present danger and, with thousands of jobs on the line, we urge all parties to do whatever it takes to save us from ‘no deal’,” Hawes said. May must report back to the House of Commons by Feb. 13, either with a reworked version of the deal or with a statement on what she plans to do next. She intends to return to Brussels in hopes of reopening negotiations on the most controversial aspect of the withdrawal deal, which covers the border between the U.K.’s Northern Ireland and EU member Ireland.